Enjoy a comfortable and inviting home that delivers energy-efficient climate control, convenient management of your pool and spa . 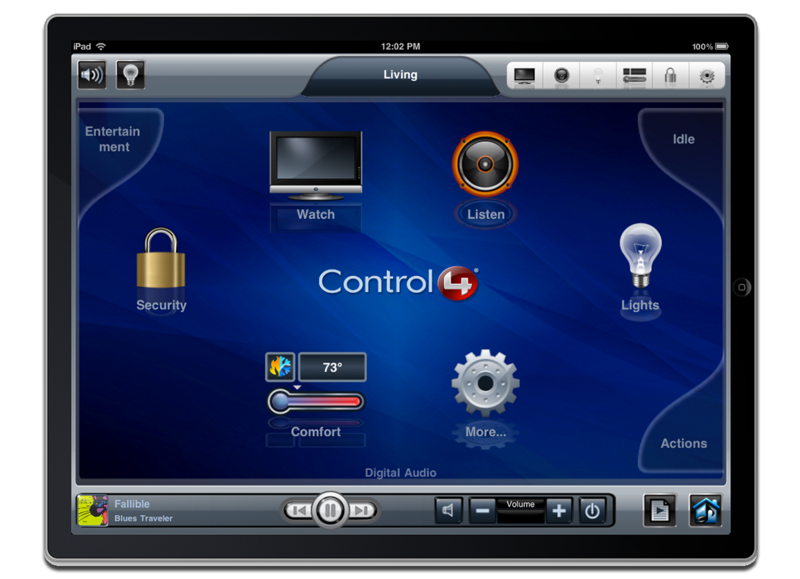 Integrate your automation system with your existing HVAC. Adjust climate settings at the thermostat or through the user-interface from a touch screen or smartphone.